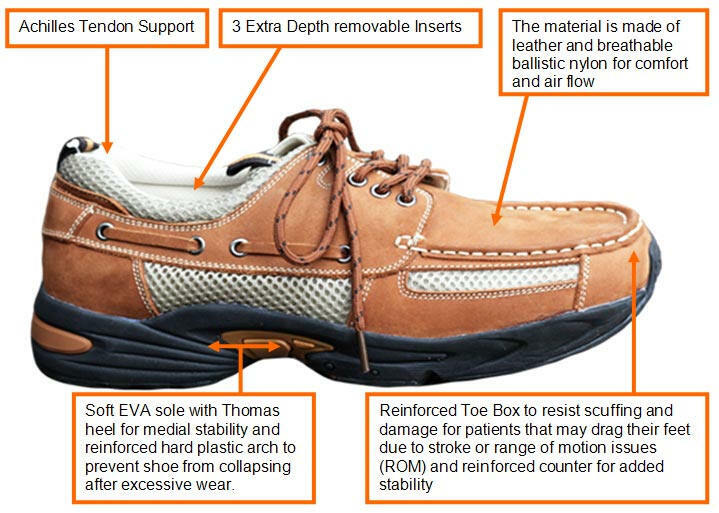 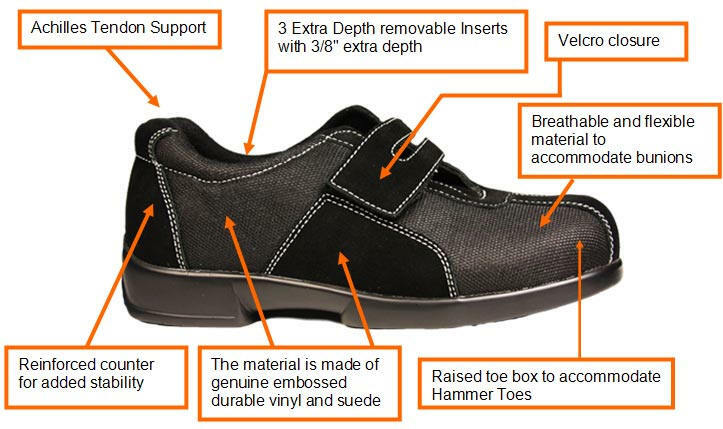 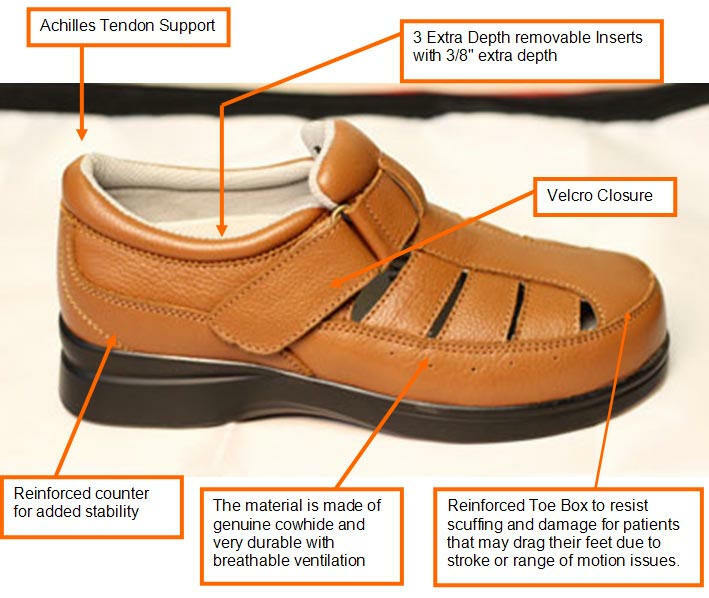 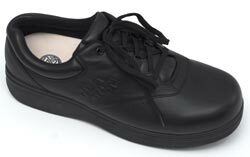 Each Triple Width System (TWS) shoe has 2 removable insoles, every time you remove an insole the shoe becomes 1 width wider. 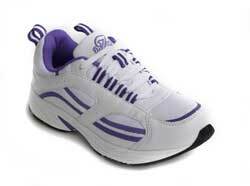 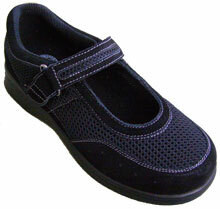 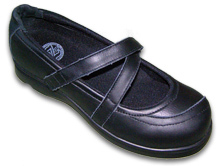 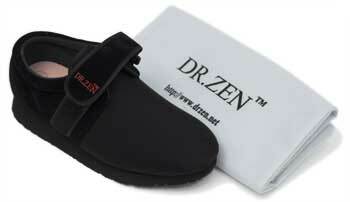 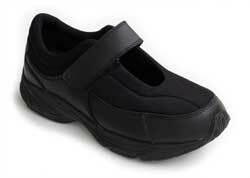 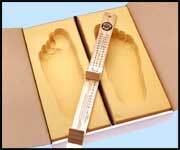 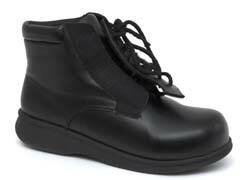 The platforms are designed specifically for the widest width. 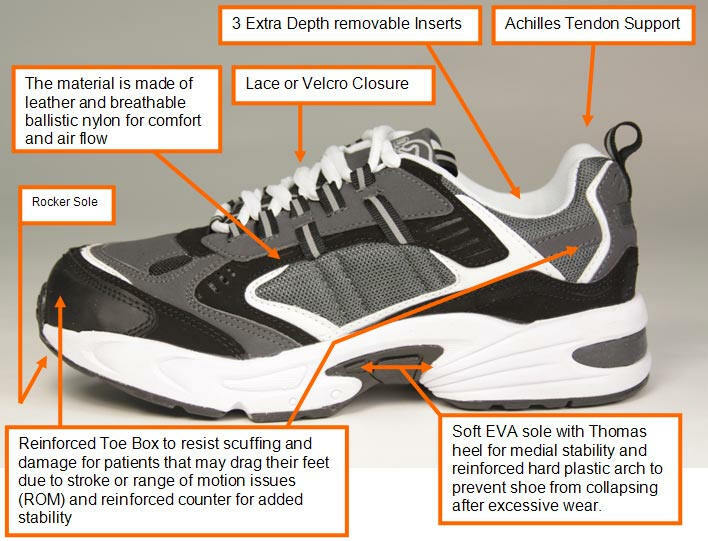 Every added insert takes up one width. 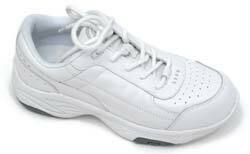 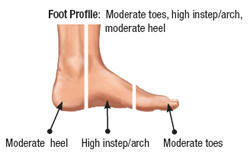 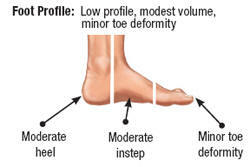 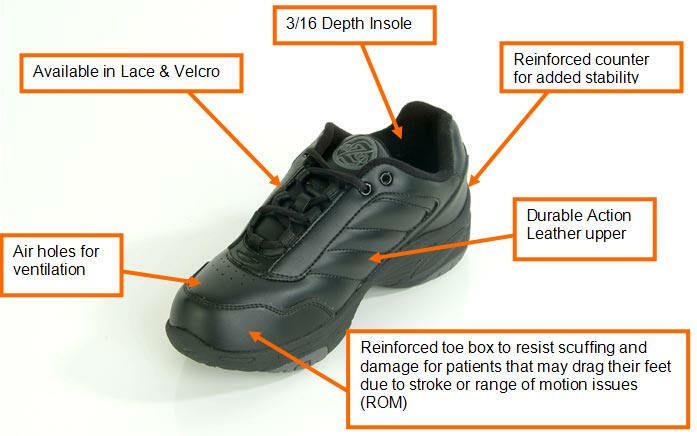 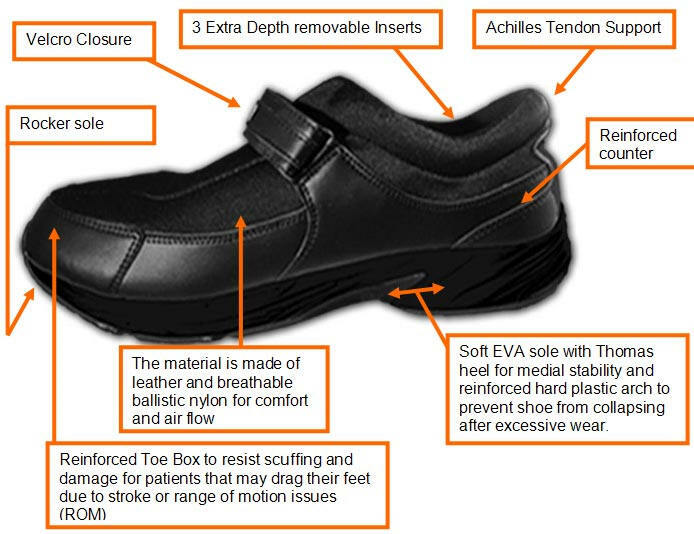 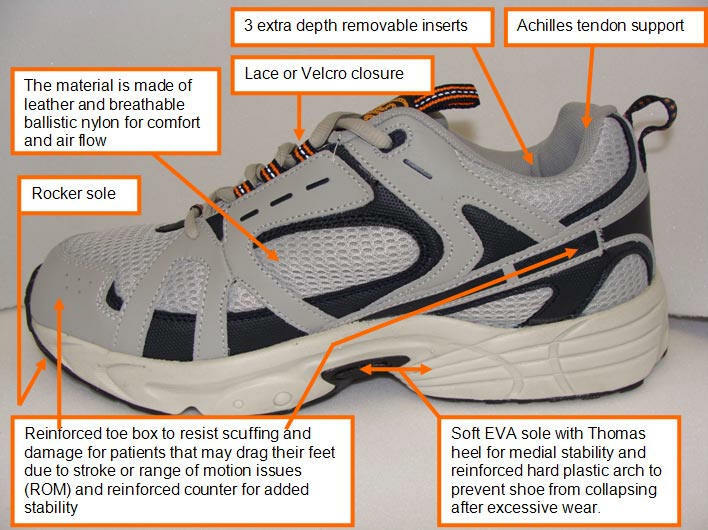 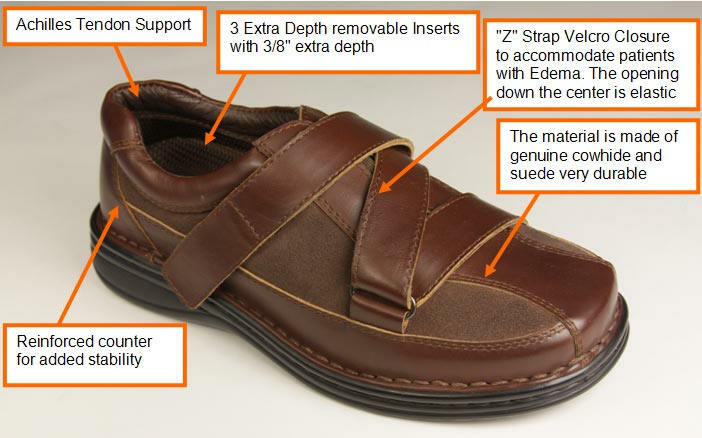 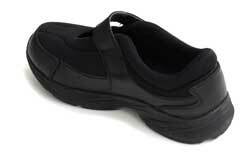 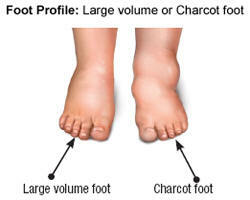 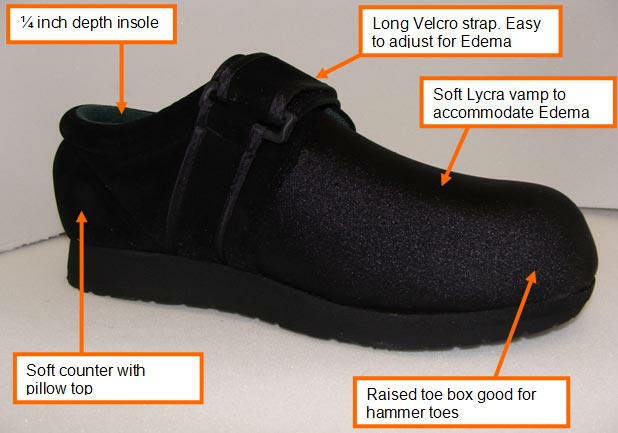 This gives the fitter, patient, etc the option to customize the fit of the shoe to accommodate swelling, pronation, certain deformities where one foot is wider or different in some way as opposed to the other foot, or where one foot is longer or shorter then the other. 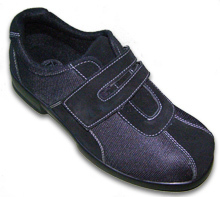 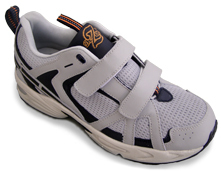 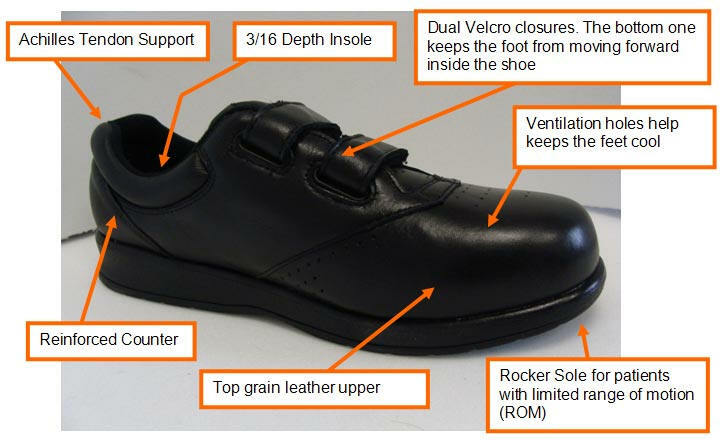 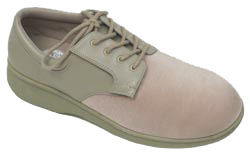 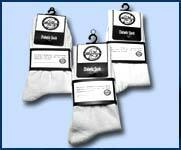 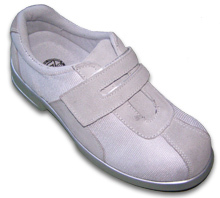 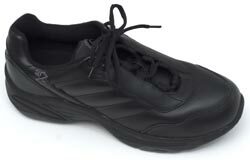 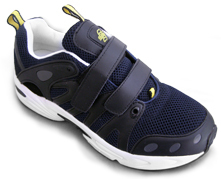 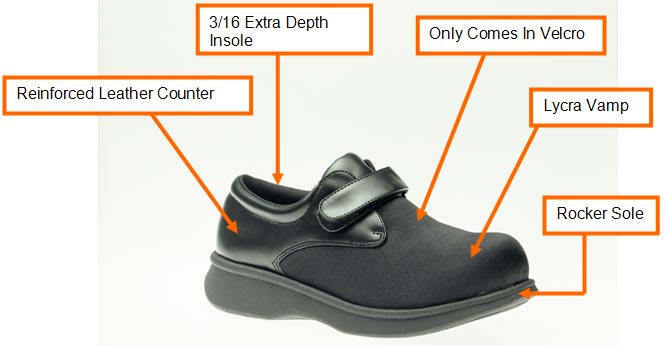 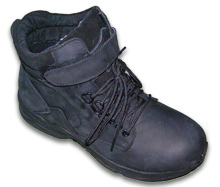 Triple Width System shoes are indicated with a TWS next to their name below. 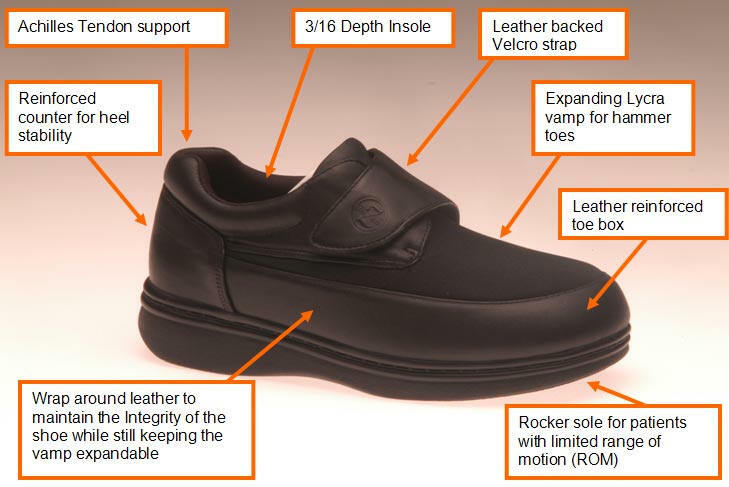 Specifications: Narrow shoe pattern same as Kosmo. 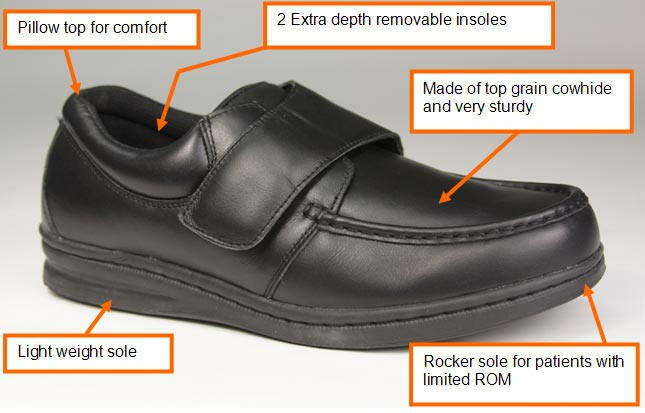 Very stable sole structure. 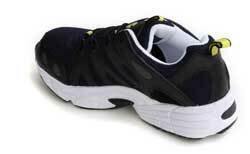 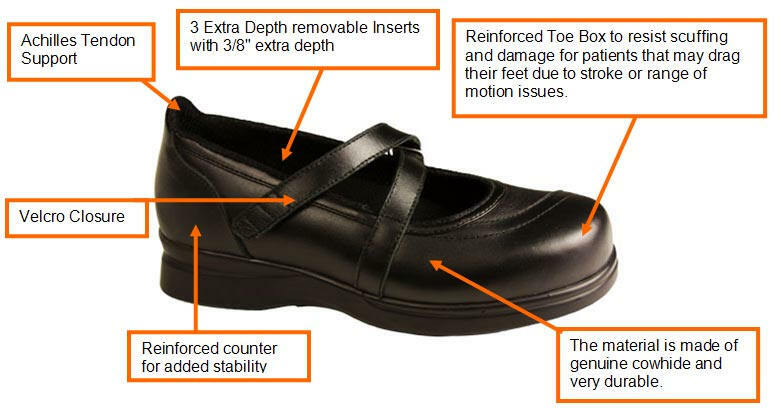 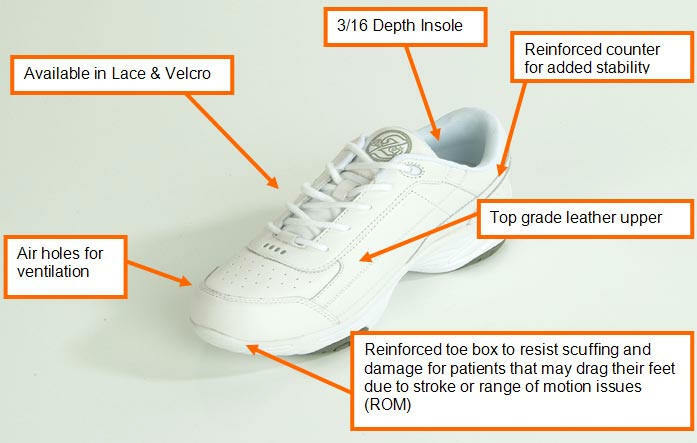 Specifications: Narrow shoe pattern same as Dawn. 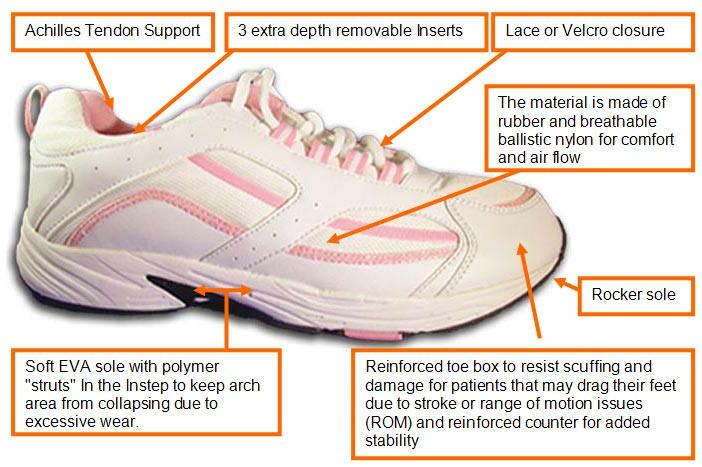 Very stable sole structure. 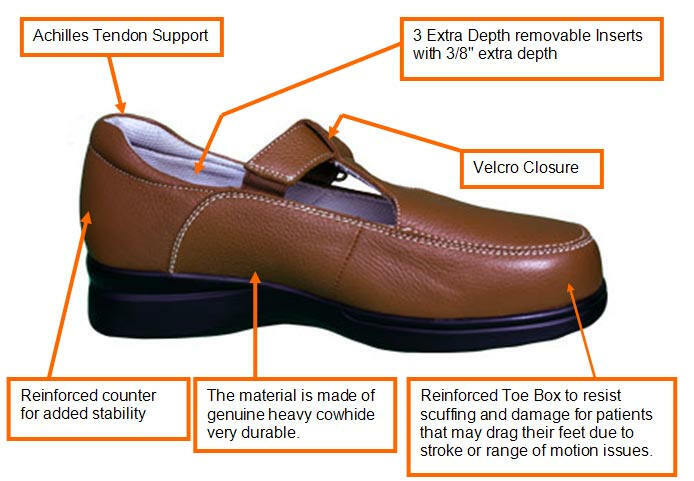 Specifications: Same shoe pattern as Zennon, Suede, Boot and New Yorker. 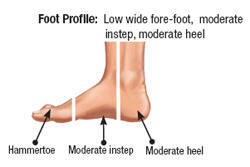 Recommended for feet with lots of volume. 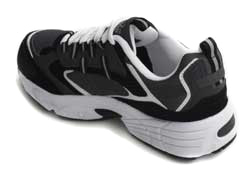 Non-specific ball area on sole. 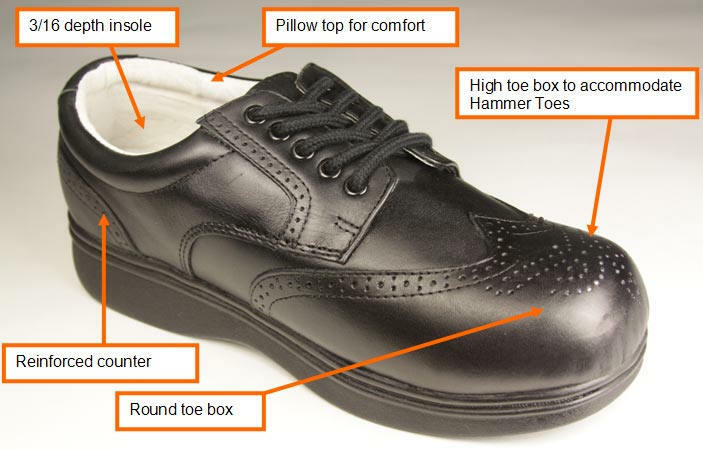 Thick toe box for added protection. 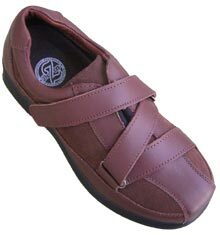 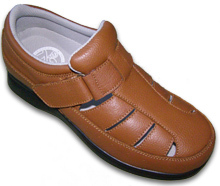 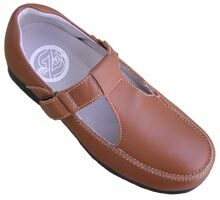 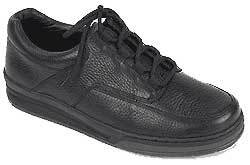 Leather provides additional support around foot. 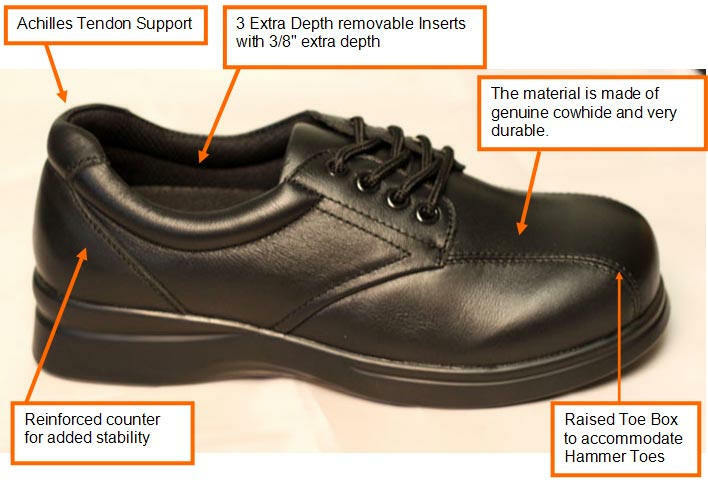 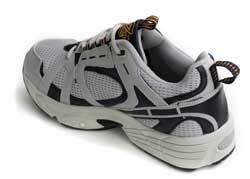 Specifications: Same shoe pattern as Zennon, Leather, Boot and New Yorker. 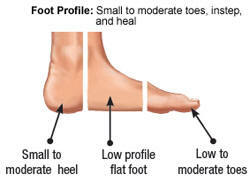 Recommended for feet with lots of volume. 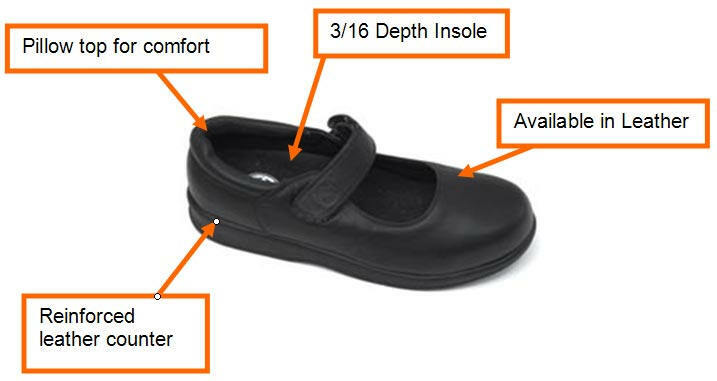 Non-specific ball area on sole. 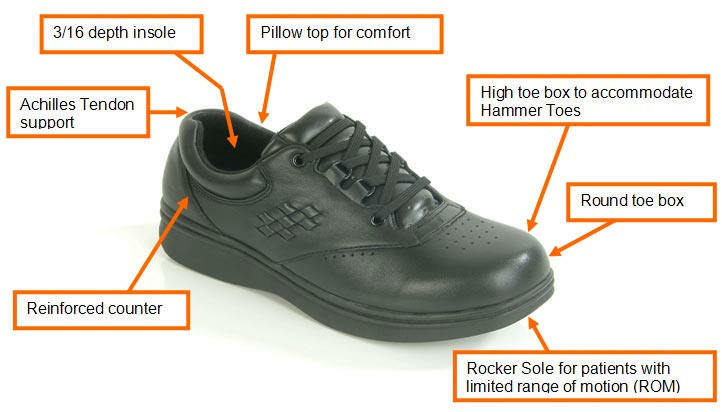 Thick toe box for added protection. 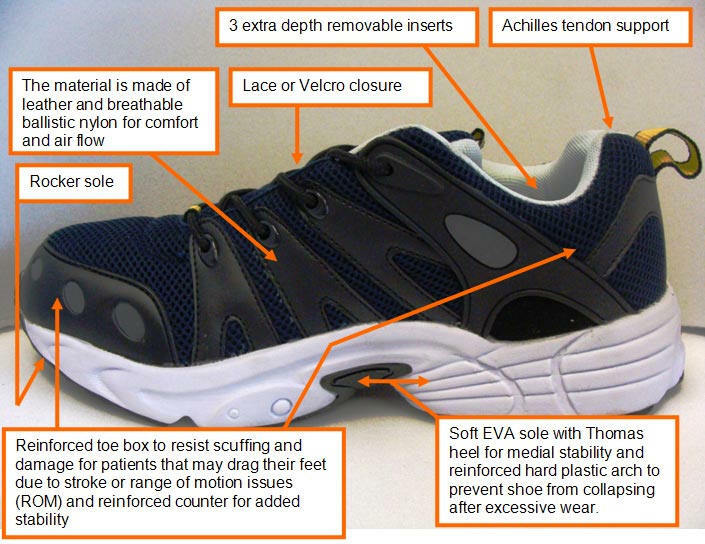 Specifications: Same shoe pattern as Zennon, Leather, Suede, and New Yorker. 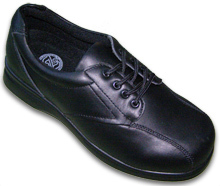 Thick toe box for added protection. 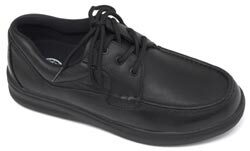 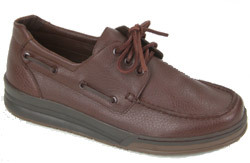 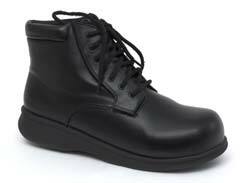 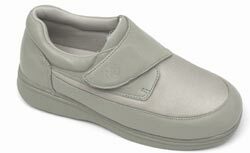 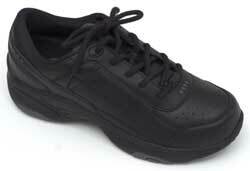 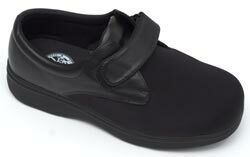 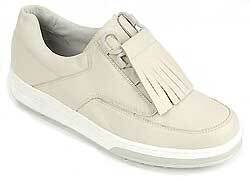 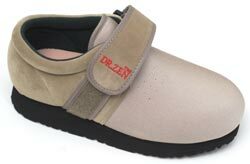 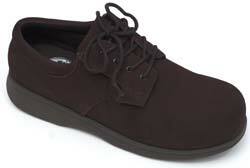 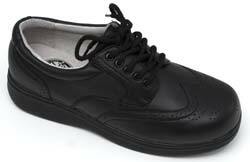 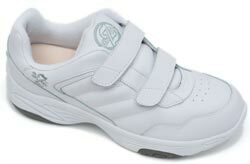 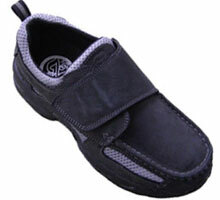 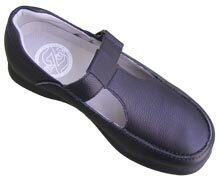 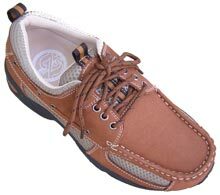 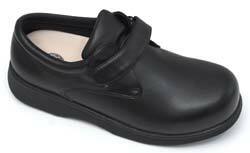 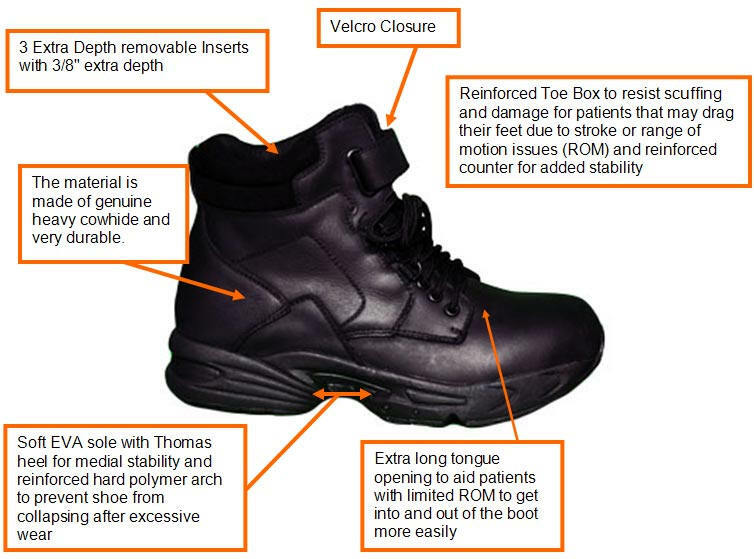 Hi-top leather provides additional support around foot and ankle. 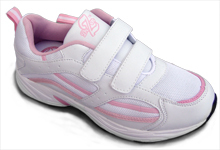 Different Braces available for many conditions. 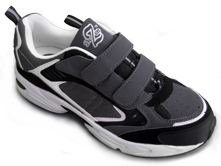 Patented 6:1 ratio, low-friction Mechanical Advantage Pulley System provides powerful, smooth, and easily-controlled compression. 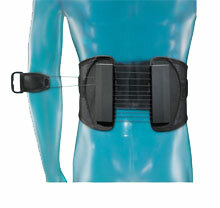 Patented, new Ergo-dynamic panels comfortably contour and conform to each patient's body structure.